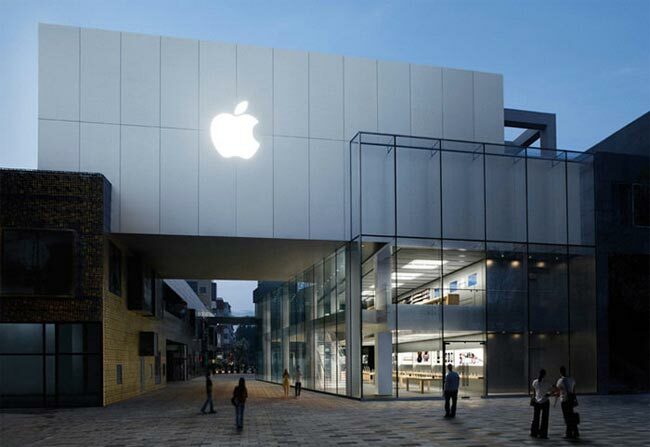 Apple started selling the iPhone 4 in China on Saturday, and it seems like the Chinese launch of the iPhone 4 was another sucess for Apple, with massive crowds outside the Apple retail store in China. According to the Wall Street Journal, the demand for the new iPhone 4 is so high, that China Unicom are unable to meets demand, as they had received over 200,000 preorders for the iPhone 4, and more than 40,000 buyers received their iPhone 4 in China on launch day. Apple have said that more iPhone 4’s will be available soon in China, so it looks like the launch was a sucess for Apple and the iPhone 4 may end up being as popular in China as it is in the rest of the world.